Location, location, location. If one factor can make or break a MICE event it's where it is hosted. 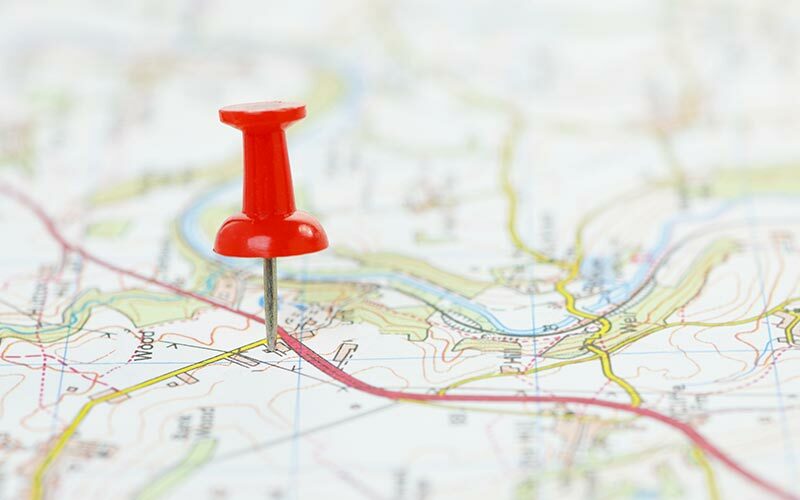 When deciding on a destination, meeting planners have many factors to take into consideration ranging from the types of venues on offer to leisure offerings. Macao is one destination that ticks all the boxes, and this year it has upped the ante in the MICE game again. Macau's strategic location gives it an edge over the rest. Sea, land and air connections give millions of visitors easy access to the SAR, with Hong Kong located a one-hour ferry ride away, not to mention easy access from Mainland China through the Zhuhai Boarder Gate. Macau is also a visa-free destination for residents of more than 70 countries, adding ease of entry for visiting delegates to the plus column. When searching for a location that can host large-scale MICE events, the Cotai Strip is the place to go. Located just 10 minutes from the airport and ferry terminal, the strip is home to the largest hotel in the city, Sheraton Grand Macao Hotel. On top of offering 4,001 guest rooms, the hotel also features the 4,891-square-metre pillar-less Kashgar Ballroom which can accommodate a staggering 5,000 guests. 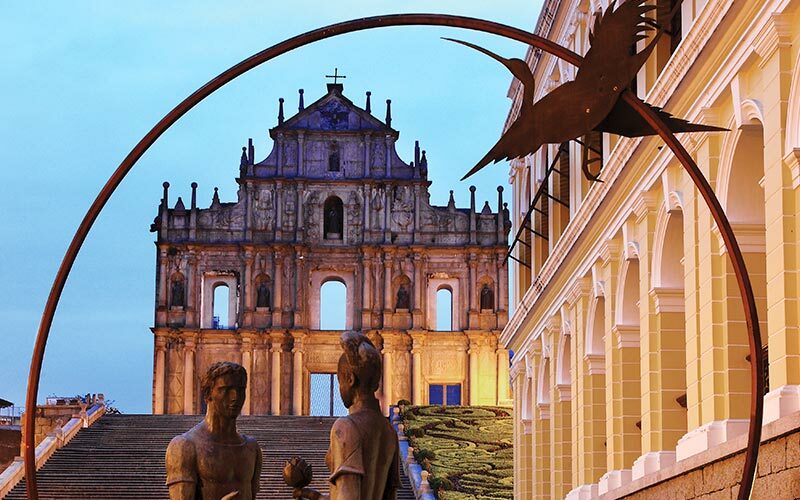 Portuguese heritage marries with Chinese tradition in Macau, providing a rich and colourful destination for delegates to explore as well as offering a range of great options for planners to create inventive incentive or team building activities. Just 20 minutes from the Cotai Strip, delegates can enjoy classic Cantonese cuisine amidst stunning European architecture in Macau's UNESCO world heritage site, where historic cathedrals are juxtaposed with old Chinese shop houses. When it comes to events, it's never one size fits all. 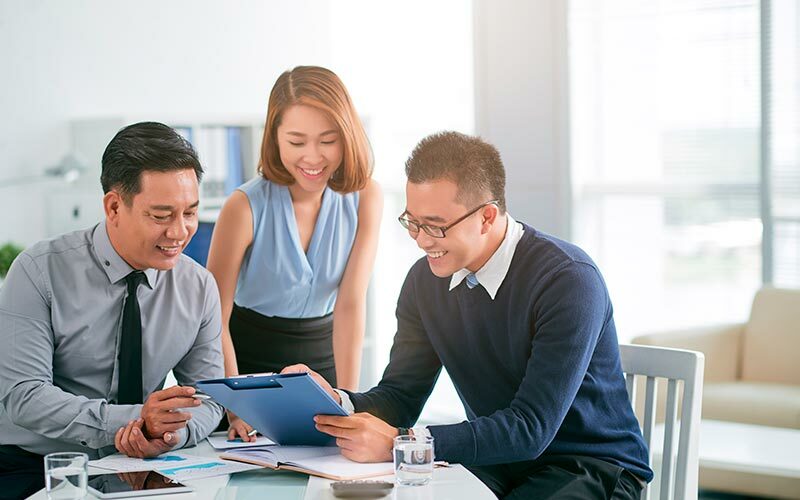 Meeting planners who are seeking flexible meeting facilities can choose between a variety of venue spaces in Macau, ranging from laid- back poolside venues to elegant ballrooms, all with direct access from the hotel's guest rooms. At the Sheraton Grand Macao Hotel, three diverse pool decks offer over 12,000 square metres of event space as well as private cabanas. 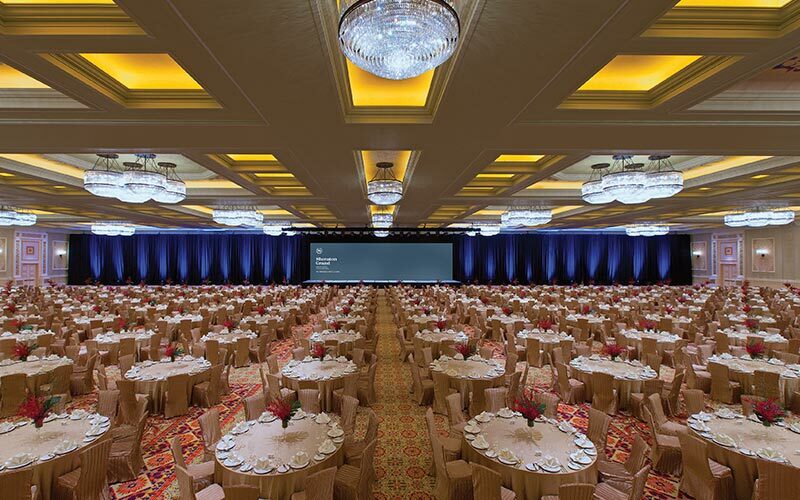 While at The St. Regis Macao, the Astor Ballroom, which can seat up to 610 guests, gives events a luxurious feel. 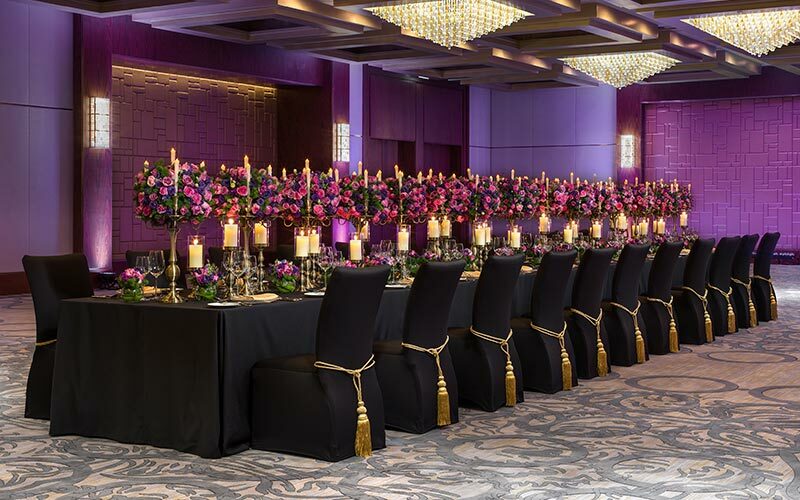 The hotel's seamless connection with Sheraton Grand Macao makes it an ideal choice for VIPs and for intimate, high-end events. While it's not the top of the list for meeting planners when choosing a destination, it's always a plus when delegates have plenty of ways to stay entertained during their free time. Dubbed the "Vegas of the East," it should come as no shock that Macau boasts dozens of different shows, performances and live entertainment that will keep delegates occupied and entertained. 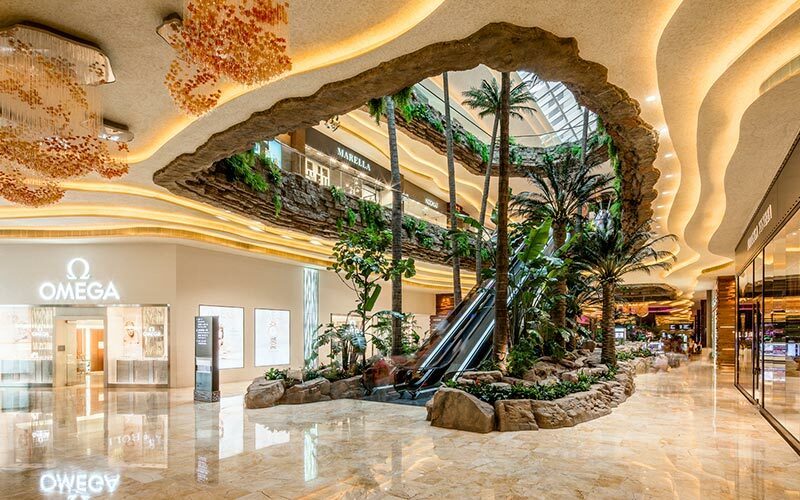 And on top of offering a variety of shows and performances, Macau is also a shopper's paradise thanks to the more than 850 duty-free outlets on the Cotai Strip. Meeting planners who are really looking to impress can give VIPs the high-roller treatment. 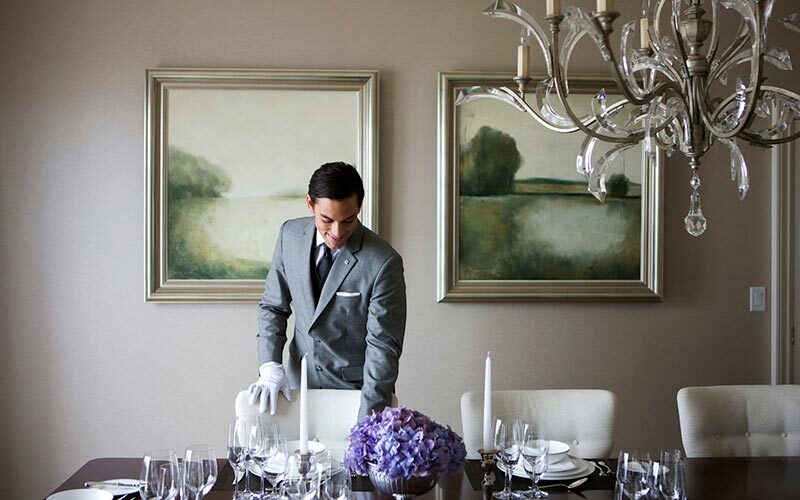 The St. Regis Macao, for example, offers the ultimate in indulgence with their signature St. Regis Butler Service. From unpacking and pressing clothing to providing all-day beverages, delegates will feel like royalty from check-in to check-out. Planners are always looking to trim a few extra dollars from budgets, and destinations like Macau can help them do just that. Hotels and resorts are increasingly looking towards the MICE industry to help give them the edge in a very competitive marketplace. As such, fantastic promotions and competitive rates are available, including the "Smart Meetings" offer from Sheraton Grand Macao Hotel and The St. Regis Macao, where planners can pick from a range of perks including 5% off the master bill, complimentary rooms and upgrades, 20% off audio-visual equipment rental, 50% off ferry tickets and 50% off entertainment. This article is brought to you by Sheraton Grand Macao.